A large manufacturer of water softeners replaced failing turbine meters with AW-LAKE TRG Turbine Flow Meters for more accurate and dependable low flow water metering in its reverse osmosis filter system. 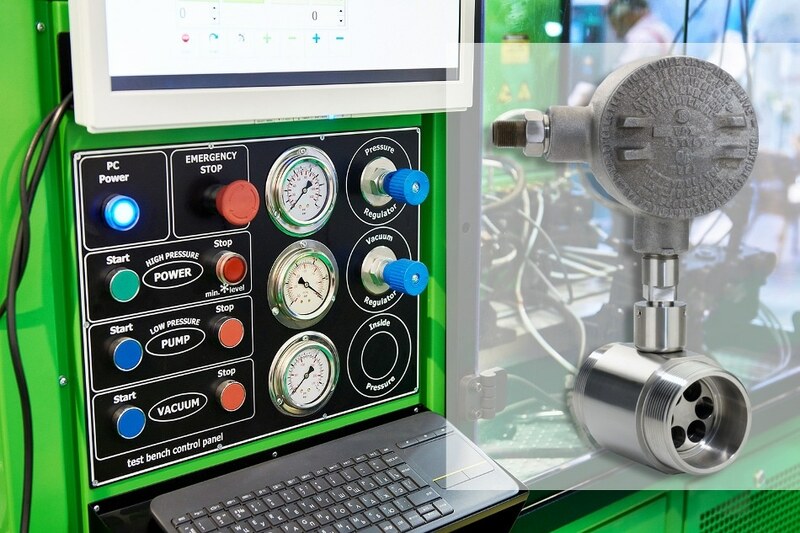 Several test stands within the facility require high accuracy measurement of water pumped through assorted valves and orifices at very low flow rates to compare results to expected conditions. The solution included a TRG-11-375 Turbine Meter mounted to an AW-Lake Frequency to Analog Converter that provides 4-20mA output to an existing controller, so operators do not have to make changes to test stand controls. Standardizing to the AW-Lake Turbine Flow Meters for all testing requirements, the water softener manufacturer can now use one test stand to test a broad range of products. For more information on AW-Lake TRG Turbine Flow Meter used for this application, visit: https://aw-lake.com/product/trg-standard-turbine-flow-meter/, download the application note at https://aw-lake.com/wp-content/uploads/2016/07/Application-Stories-Water-Softener-Manufacturing-TRG-Turbine.pdf or contact Marcia Reiff, Marketing Manager, at 800-850-6110, e-mail [email protected].